here comes another New In by Avon. This time they were kind enough to send me such a lovely lip crayons and mascara. To be honest, I could never own too much lipsticks or mascaras. 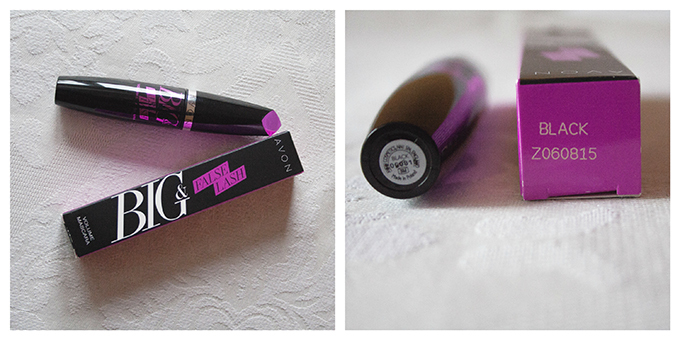 False Lash Mascara in Black. Nothing too spectacular, but for a price, it's lovely mascara. 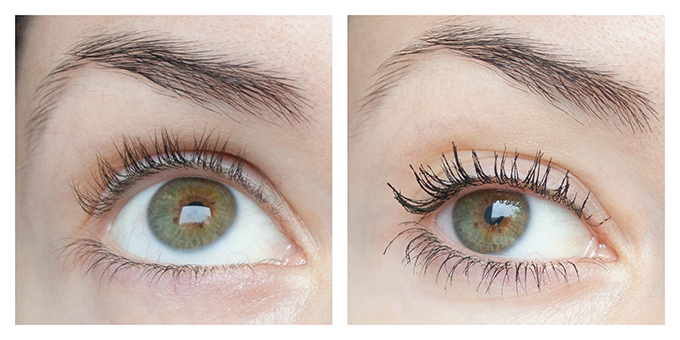 On the left you can see my lashes without any mascara, and on the right, I applied one coat of mascara, so you can see the result. 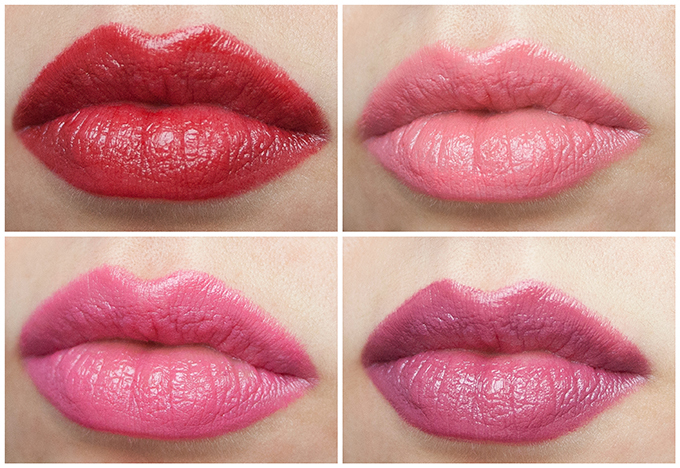 Lovely lip crayons, perfect for colder weather, as they are super moisturizing, but still pigmented. Not the sheer kind of lip crayon. 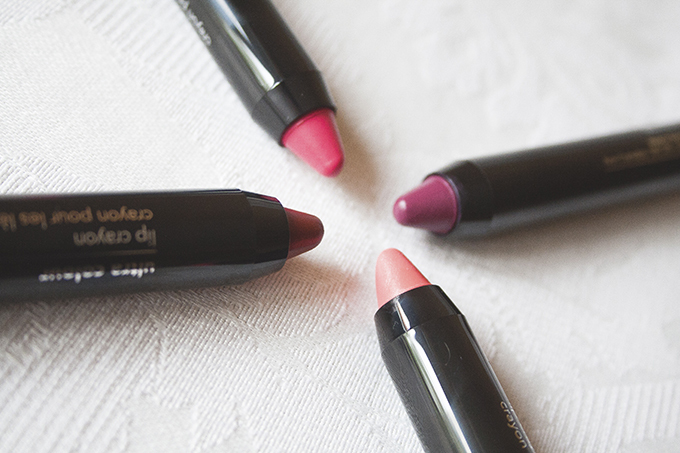 I'm loving the fact that you can use them without any lip pencil, as you can create perfect defined lip with the shape of the crayon. 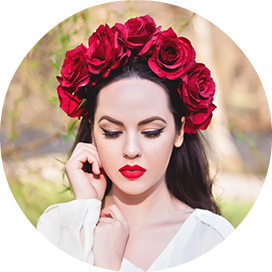 My favourite shades are Red Haute and Wild Orchid.